THERMAL / TTO PRINTHEADS from PrintJet Are a Great Way to REDUCE COSTS! 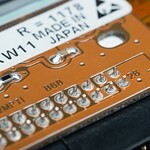 The thermal printhead is the most critical - and often most expensive - thermal printer consumable. Like ribbons and labels, they must be replaced over time. Printheads factor heavily into your total cost of ownership, and PrintJet can offer great savings on a variety of these often overpriced components. PrintJet offers true OEM-grade "drop-in replacement" printheads for many printer models from Zebra®, Datamax®, Markem®, Videojet® and others. 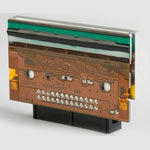 From the same manufacturers of the OEM brand components, available from PrintJet for less. PrintJet also distributes Genuine OEM Brand printheads from Zebra®, Intermec®, Sato® and others at very attractive discounts. If you require OEM brand printheads, be sure to call PrintJet first! 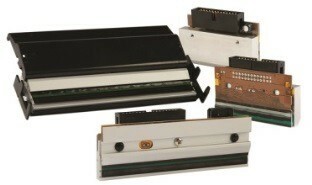 If your printhead isn't listed, please let us know. Volume pricing inquiries welcome. Trademarks owned by respective companies.